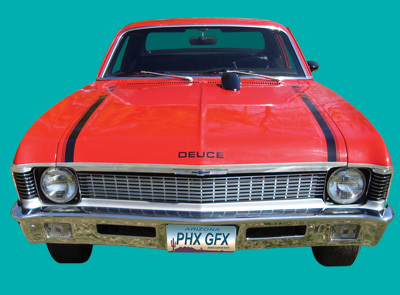 This kit is for use on all Nova Yenko Deuce models. These stripes are a must. These excellent reproductions are made of an extremely high quality vinyl and will dress your special Nova perfectly.